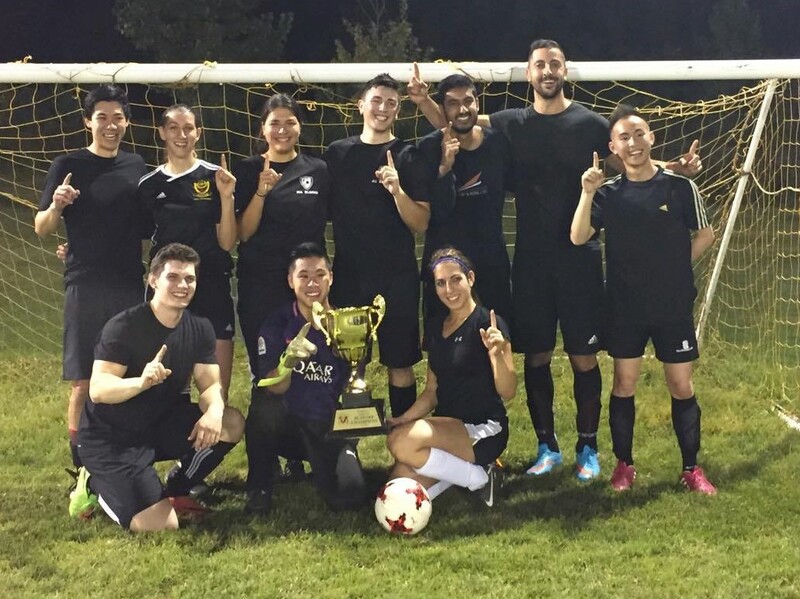 Unionville-Milliken Soccer Club is excited for our Co-Ed Outdoor 2018 Season and invites you to join as an individual or as a team! Information can be found below. The teams finishing 1st, 2nd, and 3rd during the regular season will receive Cash Award! The cash award will be determined based on teams participation and will be solely under club discretion. All the details will be provided to the teams during captain meetings prior to the start of the season.